Hong Kong is not only known for its spectacular skyline, but also this 15-day extravaganza leading up to the New Year. 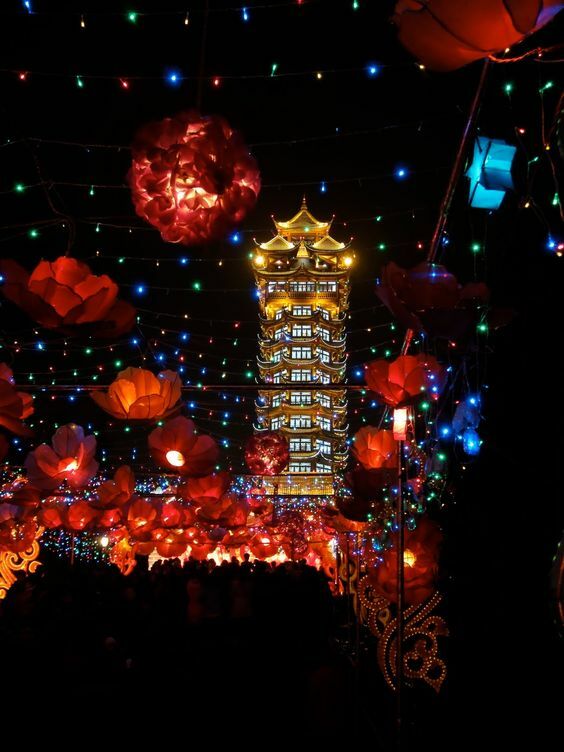 From horse racing, traditional Chinese lanterns lighting up the sky to flower markets and live music, the Hong Kong New Year’s festival is up there with some of the best. You’re sure to make memories that will last forever.